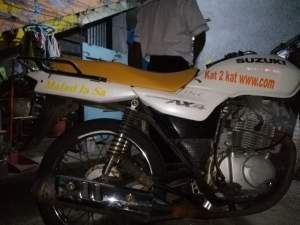 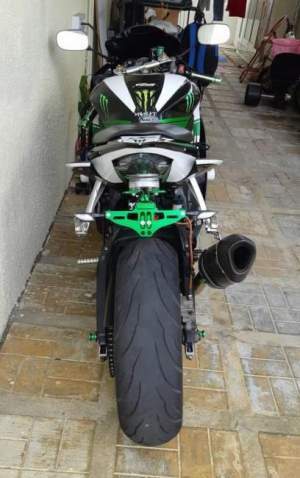 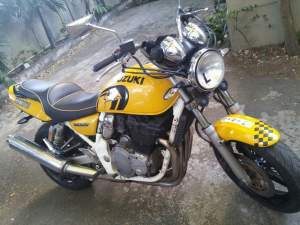 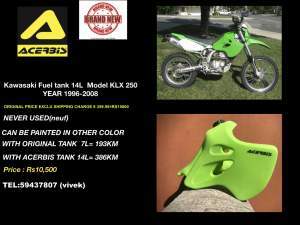 It is in good condition and it is a Y serie. 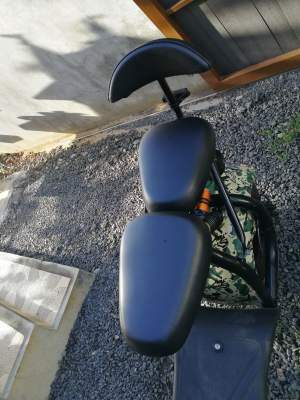 Haojue HJ125 - 16 Black Very good condition. 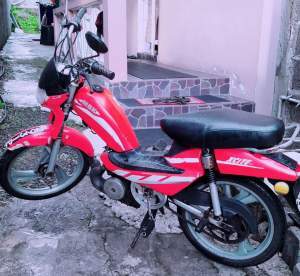 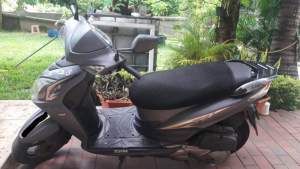 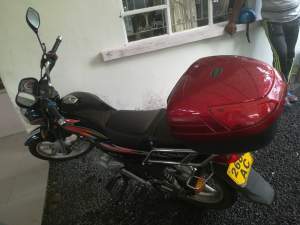 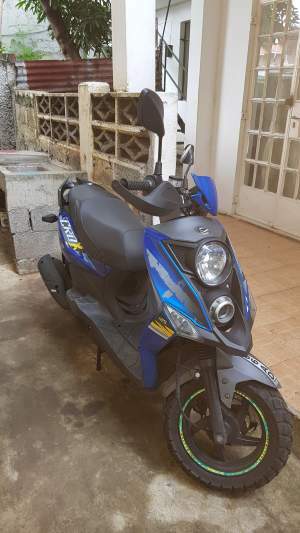 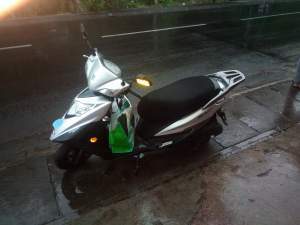 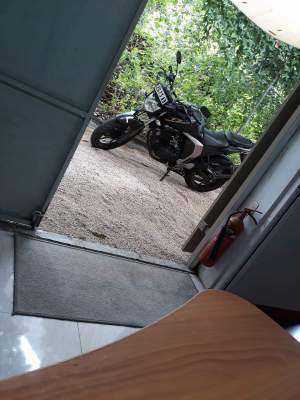 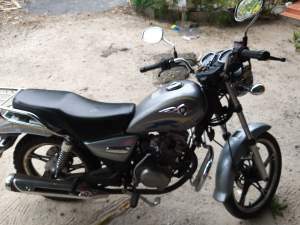 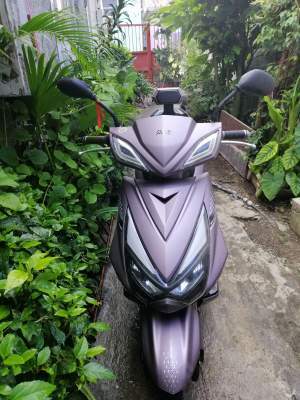 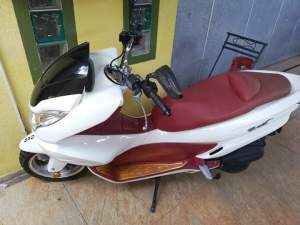 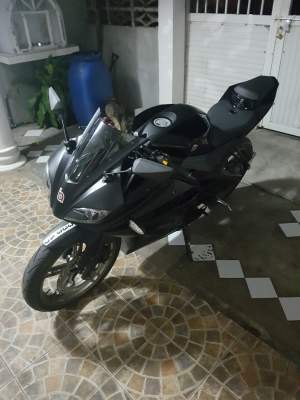 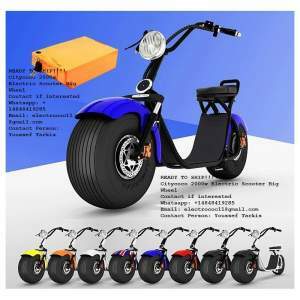 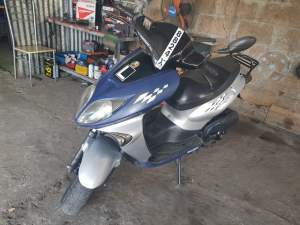 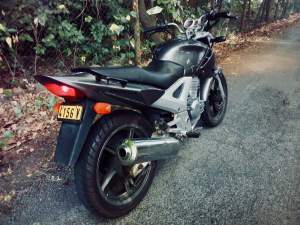 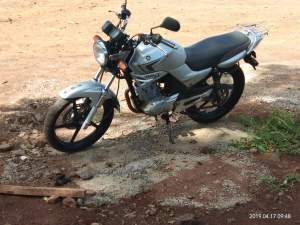 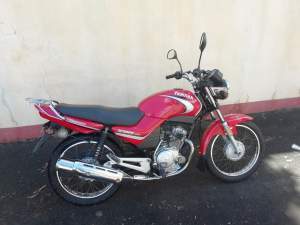 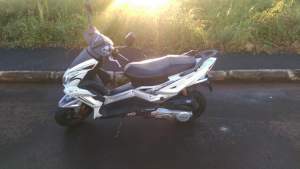 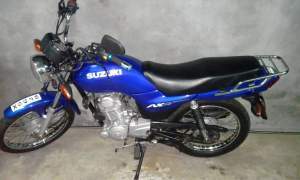 Vends scooter 125cc acheter en novembre 2018. 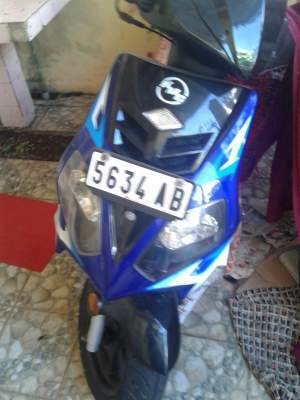 Moins de 3000 KM. 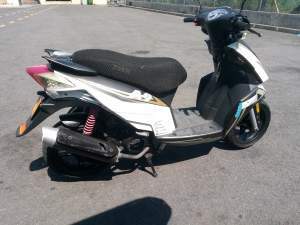 Etat neuf.